Use multiple real-time data feeds to create true 1:1 customer experiences that flex and adapt based on changing behavior or business needs. Most messaging platforms only let you use one data endpoint to personalize messages, creating a one-dimensional ineffective customer experience. 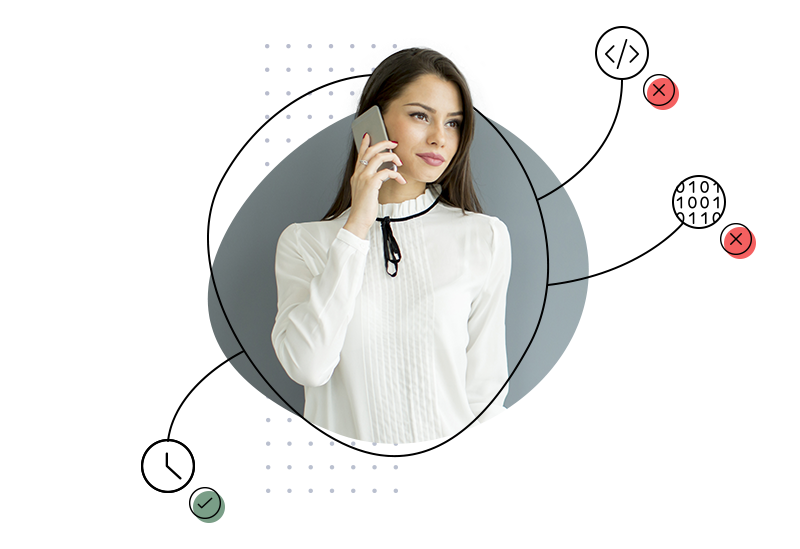 Cordial enables you to use an unlimited amount of real-time customer and business data to personalize every aspect of a message, unlocking true 1:1 personalization at a contact level, not a cohort level. 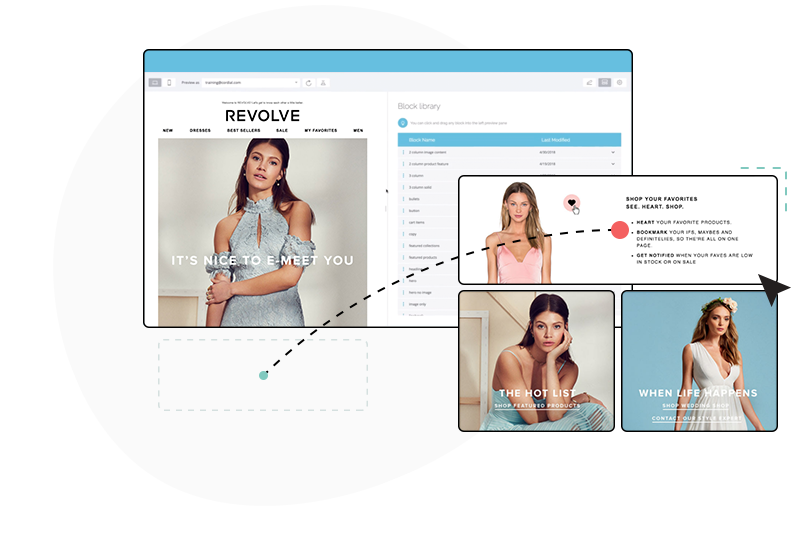 Sculpt is an 100% native, drag-and-drop message editor that harnesses the power and flexibility of Cordial’s personalization engine. 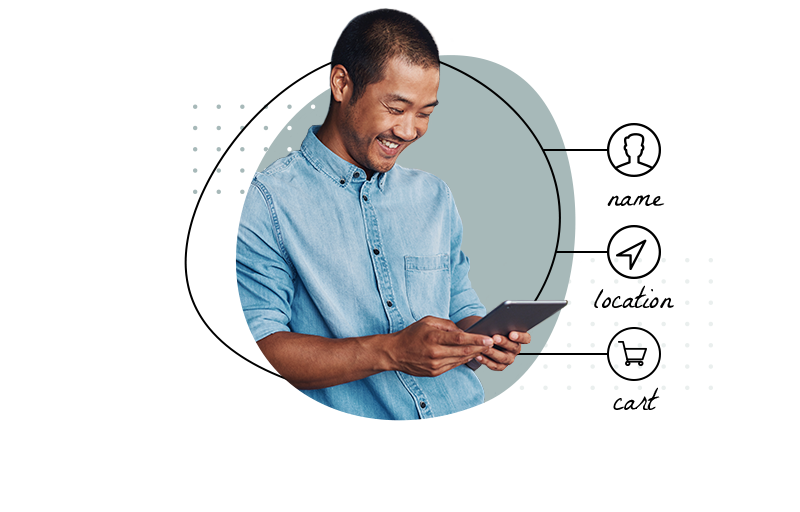 Create and save branded, personalized content blocks and that use real-time data from anywhere in your tech stack and use them to quickly build tailored customer experiences. Cordial empowers the marketer to operate independently of development and engineering resources. Tasks like audience segmentation, personalization, and automation can be accomplished in seconds with no complicated queries or workarounds, enabling marketers to operate faster and more efficiently. 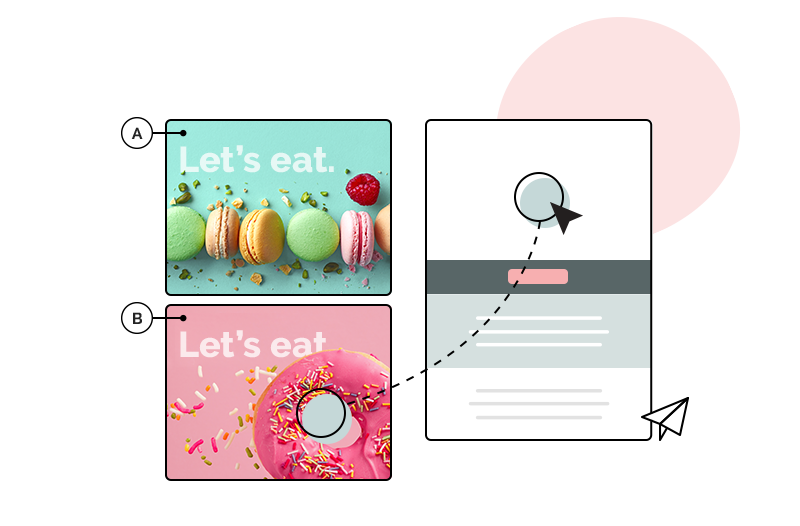 Instead of using multiple UIs and editors to build customer communications, you can create sophisticated, personalized messaging streams quickly and easily from a single UI. Bring more campaigns to market, reduce your time to value, and create a deeply tailored customer experience.